Tattoos are more than just an artistic figure that gets painted on our skin. It is like a piece of art that mingles with your skin to remain there forever; besides, it always symbolizes something that means a lot to us. It could even mean everything we have ever known in our world. However, since people are all different, there are a lot of times that we cross paths with ones that don’t appreciate our tattooed skin; they may judge us and you know the rest. While we are all free to do whatever we want to our bodies, there are times when we are obliged to hide them. 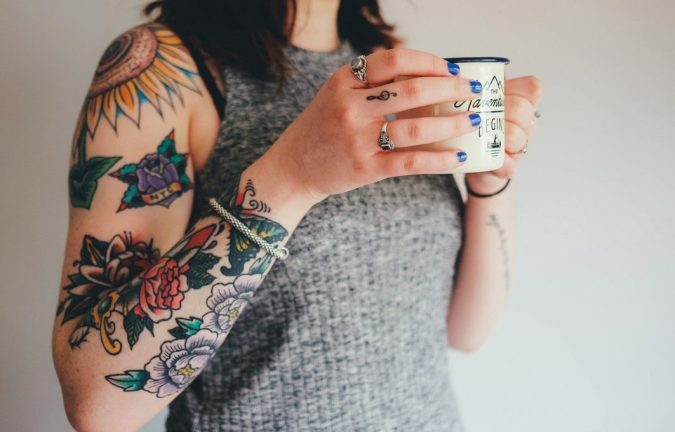 For example, if you are going to a job interview, it is not at all preferable to make your tattoo visible, but what if you have already had your tattoo in a visible area like your neck or wrist for example? Other unfortunate things that may require us to remove our tattoo like breaking-up, for example. Would you still like to have your ex’s name on your skin when it is all over? We don’t think so. Here, we have gathered for you the easiest way to remove your skin tattoo for good or temporarily. No matter what you choose, we have you got you covered with the easiest remedies out there. Well, this is one of the easiest ways to get rid of your skin tattoo and, above all, it is quite safe and the most popular. The only downsides of going to this method are that it can strip away a good chunk of your wallet and, as expected, and it can be a bit painful. 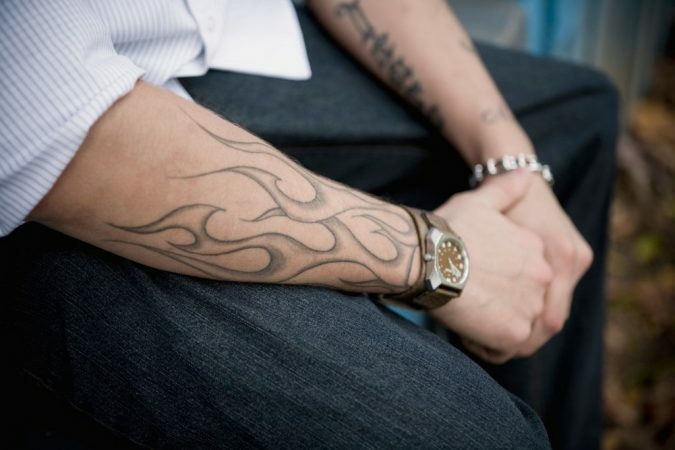 After all, getting a tattoo isn’t that easy, so we can’t expect it to go away that smoothly either. But, it is worth the pain if you need to get rid of it. Here is what happens with your laser procedure; laser equipment is pinpointed on your tattoo, breaking down the pigments until the body, eventually, dissolves those tiny bits of pigmentations. However, that doesn’t happen in a single session. You are required to attend several sessions, depending on your tattoo size. The bigger the tattoo, the more the sessions are, and the other way around. 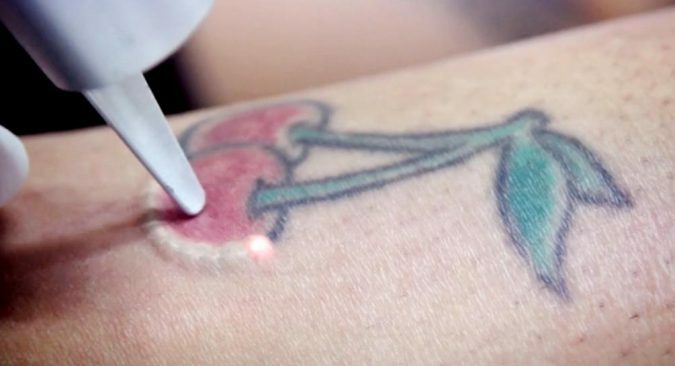 Can’t afford a laser procedure for taking your skin tattoo off? No worries, there are other natural ways that you can use at home and get the same results. However, you have to consult a professional before carrying any of those methods. One of the natural skin tattoo removal procedures and the effective ones as well is the Salabrasion. The latter is a combined word that means salt and abrasion. 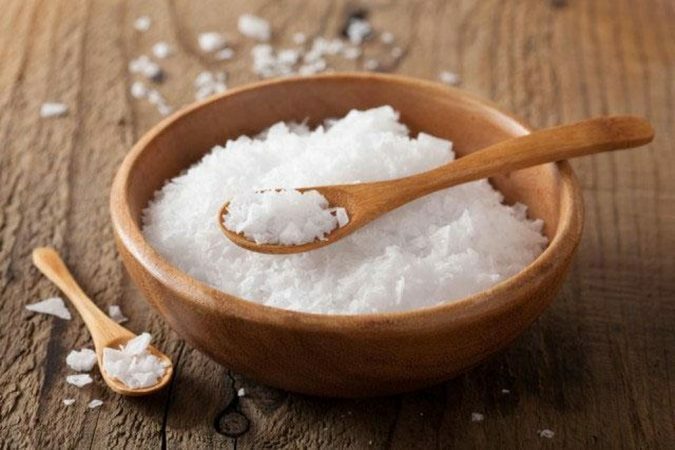 All you need to do is to mix one tablespoon of salt with water, apply it to the tattoo area, then use an abrasive material to rub it off gently. 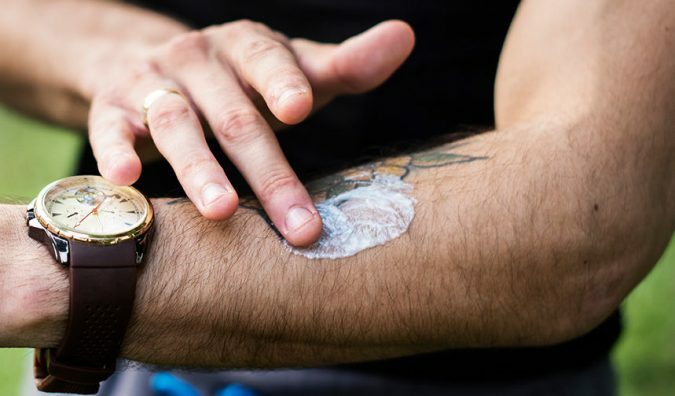 What happens when you do it is that the upper layers of your skin, where the tattoo sits, gets peeled off with the help of the salt compound. It can take up to 40 minutes until you see your skin getting raw and fresh, but you need to repeat the process. Above and beyond, don’t freak out when you see your skin bruised after the process; it is the natural result of rubbing the skin. Thus, you need to use antibiotic and then secure the area with a bandage. In case of severe redness and pain, you need to rush to a specialist, for it may be an infection caught, so you need to be fully aware. 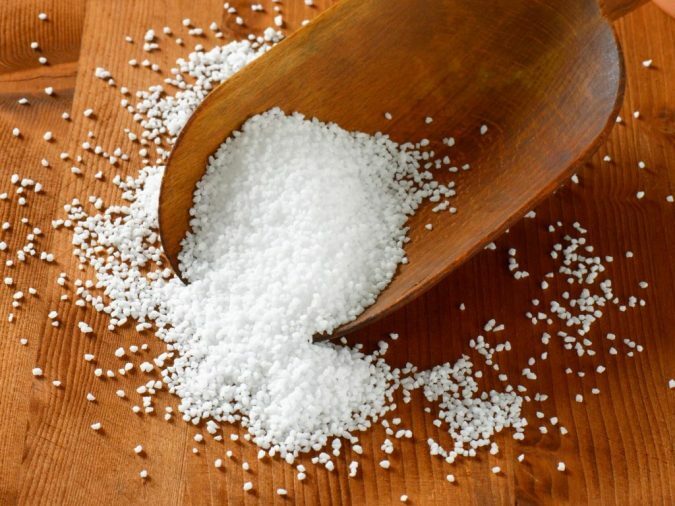 Well, we have already mentioned the effectiveness of using salt as it contains sodium and chlorine- operative elements in penetrating the layers of the skin. 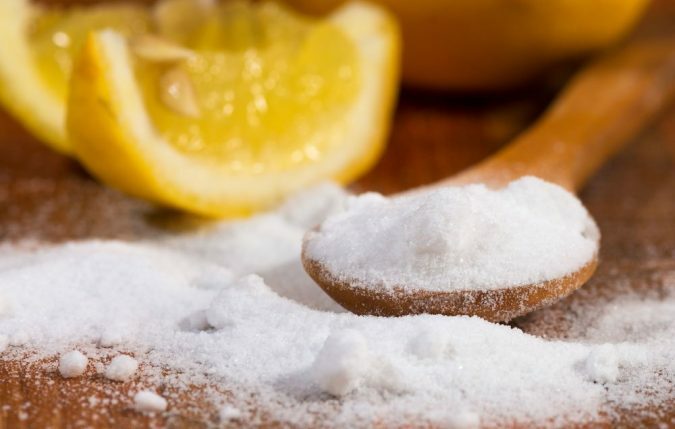 In order to get things done, mix a small amount of salt with lemon juice until you form a thick paste. Lemon is quite popular for its bleaching properties; it helps in wiping the pigmenting ink off of your skin with the help of salt that penetrates your layers. Once the mixture is ready, use a cotton ball and rub the mixture onto your skin for a few minutes then rinse off with lukewarm water. Repeat the process for more than a few times to see actual results. Here is the perfect method for those who only need a cover-up rather than a permanent removal; use makeup. You have probably thought about this method; it is actually easy and takes just a few seconds before you are ready to go. You need to get a concealer that works perfectly. While a normal face concealer can do the job, you will need more than a few layers to make things unobvious. 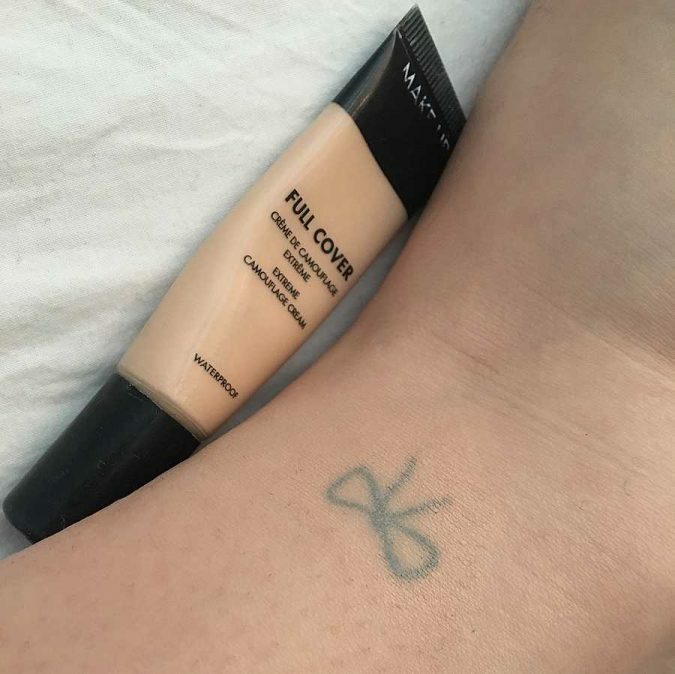 To save yourself the time and trouble, go for concealers that are made specifically for hiding tattoos. They are definitely much heavier because, after all, hiding a tattoo is not as hiding acne spots. 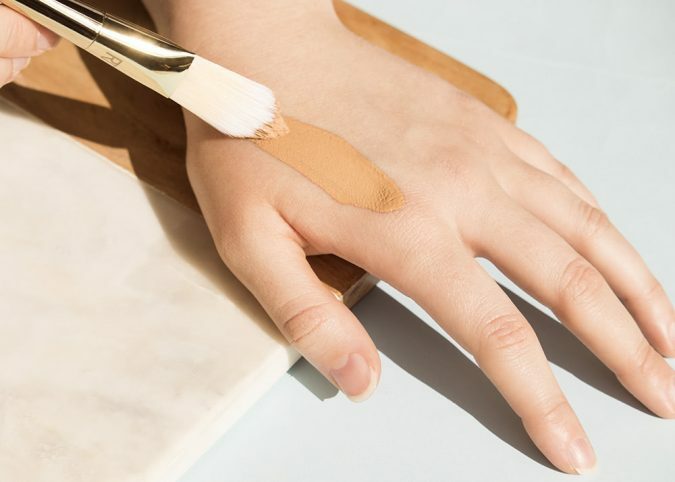 You can easily find those concealers in makeup stores. Head to any of them and ask for the one you need. Here is one more natural remedy that you can easily use at home to get rid of your tattoo; it includes honey and yogurt. Both ingredients contain bleaching properties, just like lemon juice. However, they can be mixed with more ingredients for a better result. 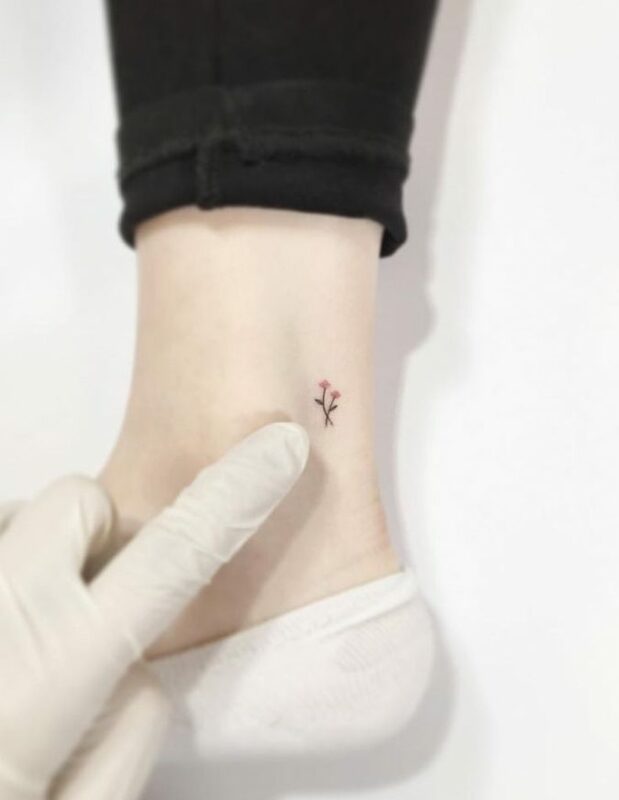 Before you go on, notice that this method works best with tattoos of tiny sizes or light colors, yet you can use it with bigger and deeper inks, but that may require patience. Now, get two tablespoons of each of the following ingredients, honey, yogurt, salt, and aloe vera juice. Mix all of the ingredients until a thick paste is formed. Then, take the paste and apply it to your skin, gently rubbing the tattooed parts and leave it there for around 30 minutes before you wash it off with warm water. It is just as simple as that. Repeat the process for a while until you reach your desired results. Some creams help in removing undesired body hair, so it is easy to anticipate that an invention such as a cream that removes tattoo can be there, gladly. There are many creams that you can use for removing your skin tattoo. Most of the time, it is a set of three creams or so; each of them has its purpose, but together they efficiently work in getting you there. The removal process may take from three months up to nine or so. This depends on the size of the picture tattooed onto your skin as well as how deep it is. Here is one more simple method to remove your unwanted tattoo. On the other hand, it is not actually the best on this list as the skin abrasion can leave your skin layers pretty weak and thin, not to mention the pain that you go through to get things done. 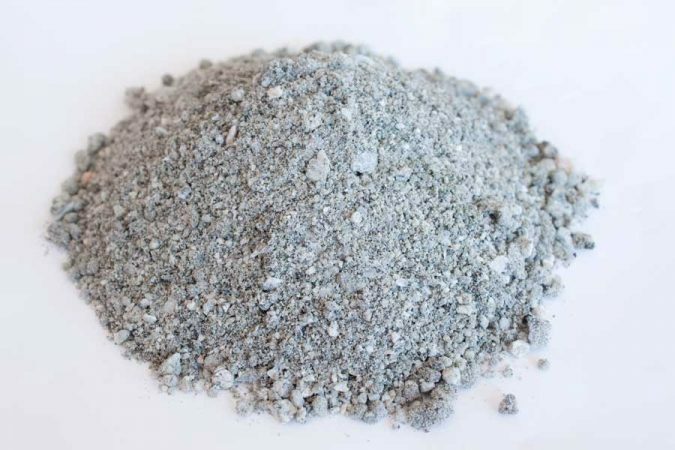 Get a grinding stone to use on your skin. 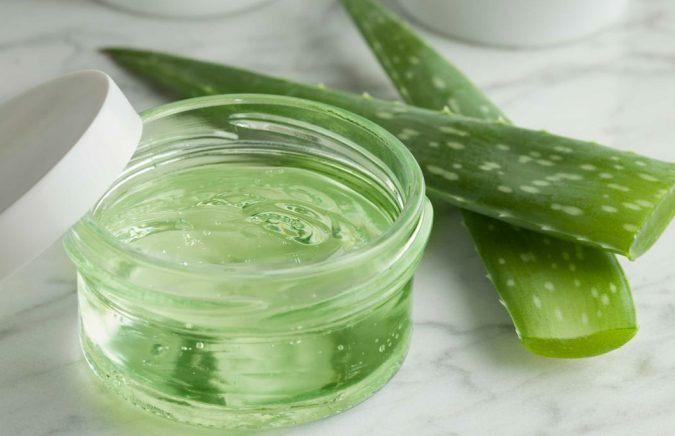 For the mixture, use well-grinded sand powder, and mix with aloe vera gel as it soothes the pain and moisturizes the skin. Now gently rub the mixture over the area you want to remove the tattoo from and, over time, your tattoo will fade away with the regular use. We all know that we use scrubs to exfoliate our skin by removing the layer of the surface to have the lower more refreshing one. 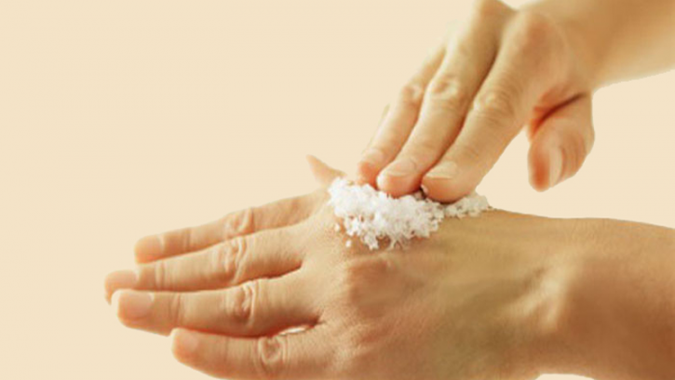 Scrubbing, with salt, over a prolonged time can help you get rid of your skin. It may be the cheapest method of all, but it is not preferable since it can leave your skin harmed and damaged; some damaging can be everlasting too. Resort to this method as a last option if you are not capable of using any of the ones mentioned above. Otherwise, go for any of the other remedies instead. No matter what method you decide to go for, make sure you consult your doctor first, so you don’t have to go through uninvited troubles of skin problems. In the end, remember that you are totally free with your body, whether you choose to permanently remove your tattoo, cover it up for certain occasions, or show it off, the choice is always yours.